Coco will always say hello to new friends! He greets anyone who stops by his office with his special meow and loves chin scratches and neck pets. 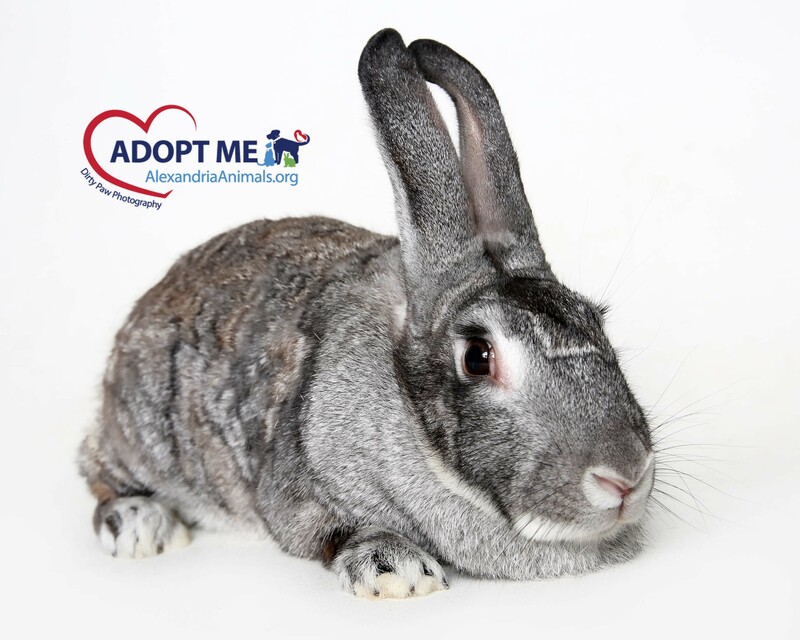 Coco took a little time to come out of his shell when he arrived at the shelter, but thanks to the extra time of staff who share his office, he’s shown what a sweet, outgoing guy he can be. He’d like to be your one and only, so he can have your lap and attention all to himself, but he’s sure to never leave your side! 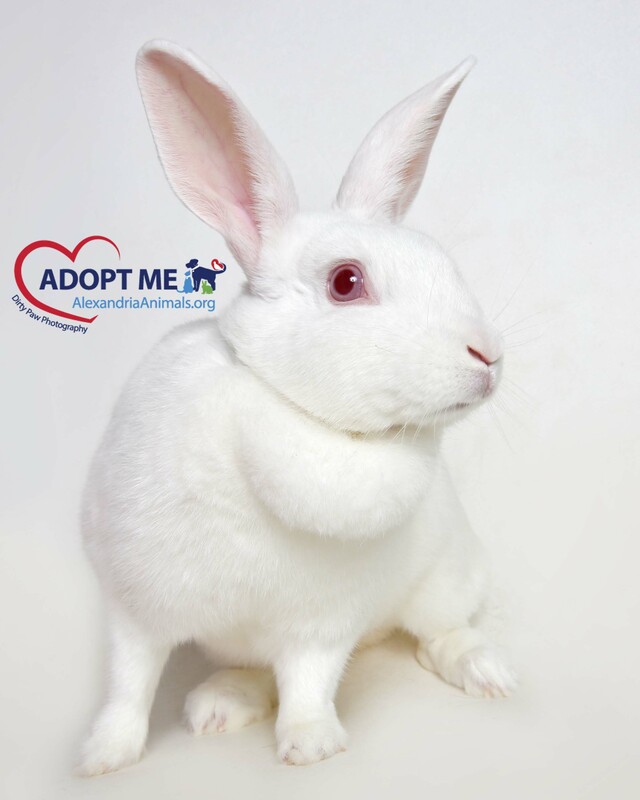 Tina and Rebecca are a bonded pair of the prettiest rabbits you’ll ever meet! These ladies are both mellow gals who enjoy spending their days on your lap, lounging together in whatever cardboard castle is in their pen and munching on hay. Although they have each other, they’re looking for a new best friend! Could it be you? If those eyes don’t melt your heart, nothing will. 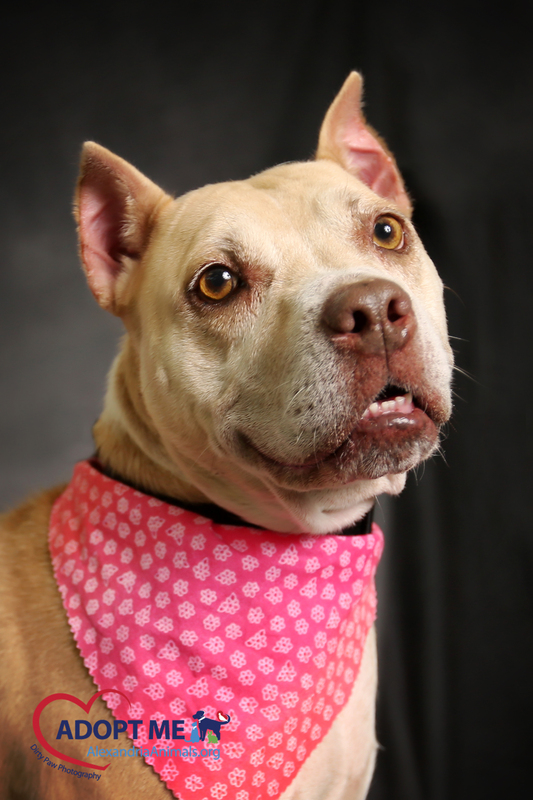 Delilah is a sweet and loving gal looking for hourly kisses and ear rubs. She can be selective with other dogs and would not be a good fit for a household with small animals, but she has loved spending time with our summer campers!